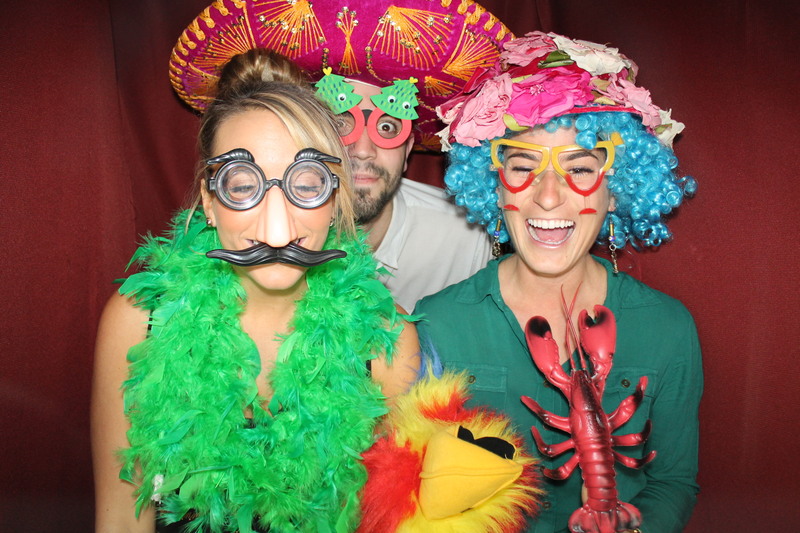 Family and friends came over to celebrate, so did Venice Photo Booth! CLICK HERE to see, download and share all high resolution images free of charge. What you will need to log in is the password handed out at the party. Merry Christmas!